Ginger Brook Hollow is all about sharing. 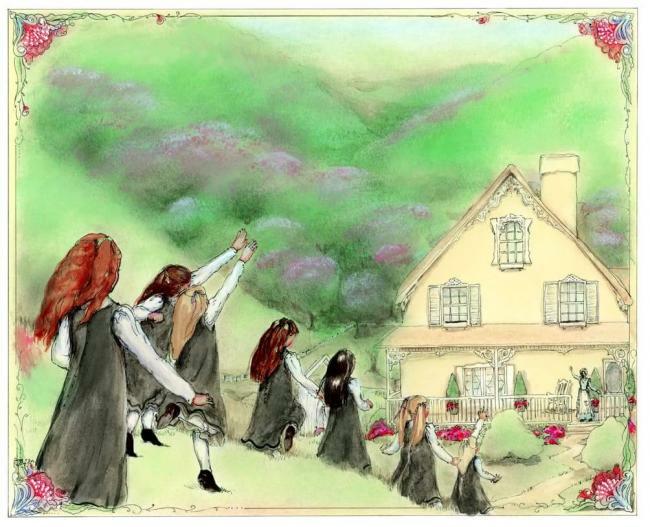 It began with a desire to share a love of stories, dolls and ideas. As we watched how dolls and play could bring people together as they shared time and ideas, we wanted to offer these things to others. We hope that hearts will be linked and relationships strengthened as people share what we have to offer. 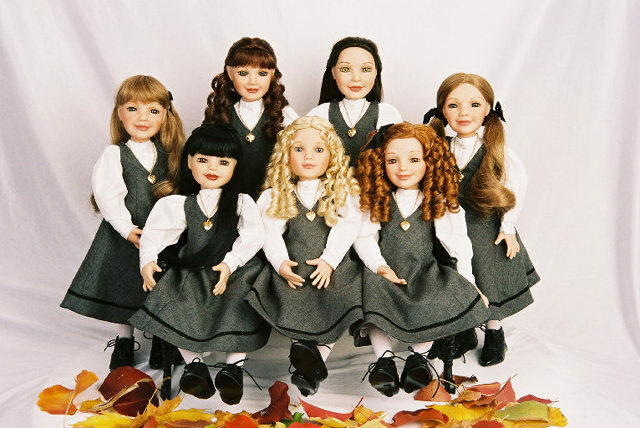 All Ginger Brook Hollow™ dolls are created with high quality and artistry to make them collectible keepsakes. They are also made to be enjoyed and played with by those who are old enough to care for a quality doll. We have combined these qualities so that they can be shared by many ages together. It is our wish that with our dolls, stories, and activities, memories can be made and relationships strengthened so that even if they are put away for a time, when they are rediscovered, they will bring to mind happy seasons shared with friends and loved ones.